RV Travel and Camping App. Visit us and load it directly to your smart phone or tablet from this website. 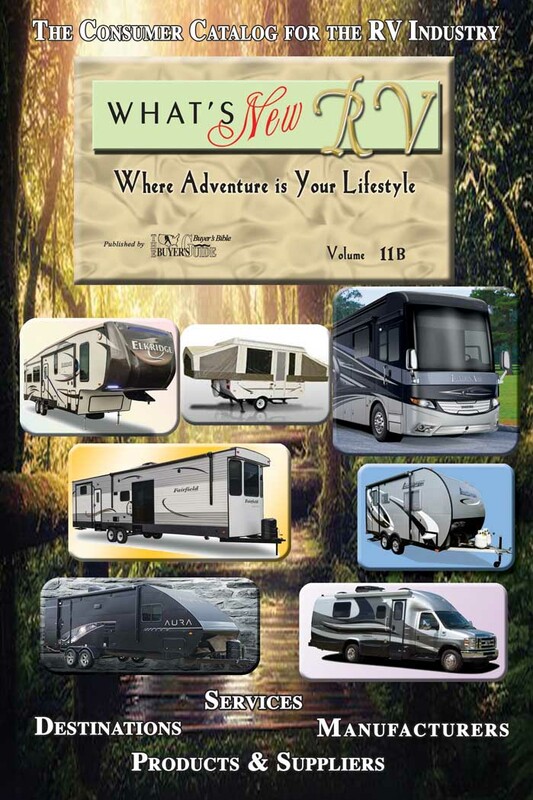 This site is to be used in conjunction with our free What's New RV Handbook that can be picked up at all Major RV Trade Shows, Dealerships, and Campgrounds. You can view a copy of this Handbook instantly by simply clicking on the interactive version of the book in the upper right corner of this webpage or on the Red Button directly under the Handbook. If you are viewing this on a tablet or cell phone, it may appear just below this page. You can now also click on the Green Button under the Photo of the Handbook and have a copy of the What's New RV Handbook delivered right to your home. 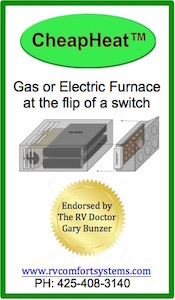 To see the latest interactive issue of the What's New RV Handbook click here. 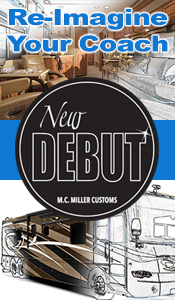 Have a New Issue of What's New RV Delivered to You Click Here. Now Available! Visit us with your smartphone and add our Travel App to your home screen. 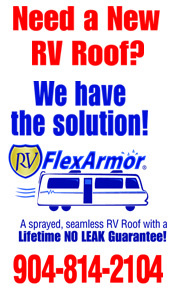 List your RV with us for FREE! It takes more than maps and directions to get to really appreciate any trip or state. As we share our experiences, both good and bad, we help our fellow RV'ers get the most from their travels.